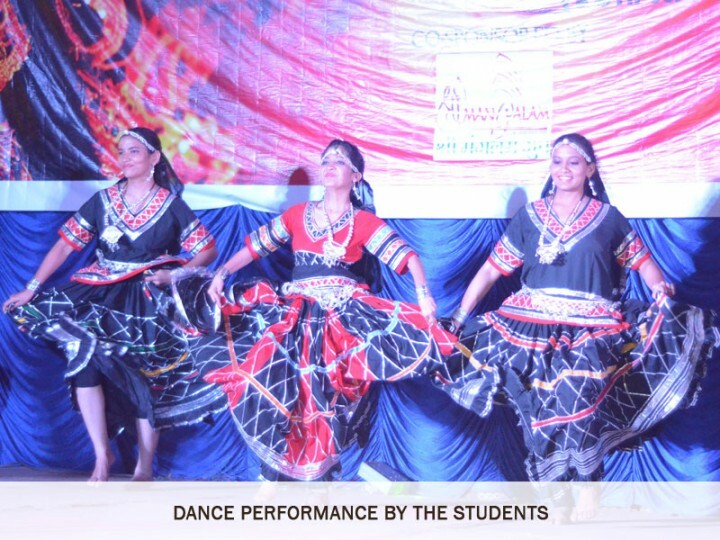 To add to the tradition of the college and to inculcate a sense of folklore among its students, the III year B.Tech students of Faculty of Engineering and Technology organized a two day cultural fest PRATYAKSHA’14 on 30.09.2014 and 01.10.2014 in the campus. 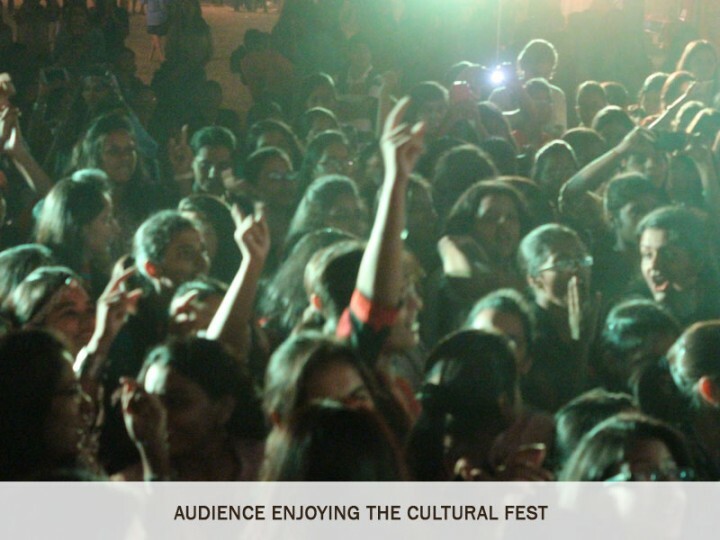 The fest was sponsored by Shades, Sikar and co-sponsored by Mangalam Group, Jaipur. 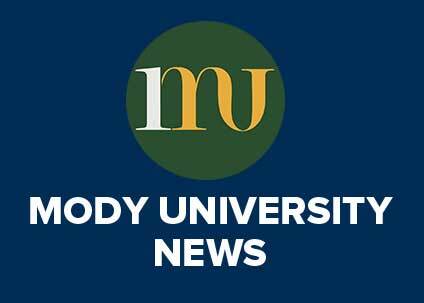 The fest celebrated the end of Navratra Puja, and marked the victory of good over evil. Students had put up their own stalls and sold variety of food items, handicrafts, carried out diverse activities such as tattoo making, hostel war etc. 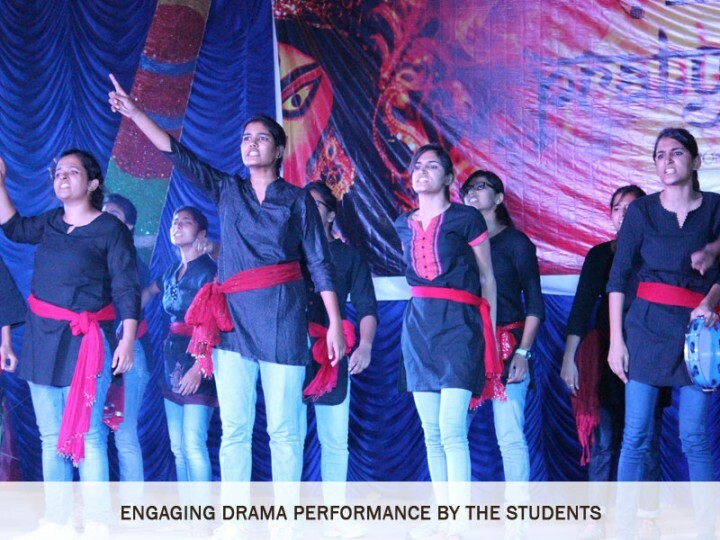 Various dance, theater and cultural performances were staged by the students attracting a lot of praise from everyone. 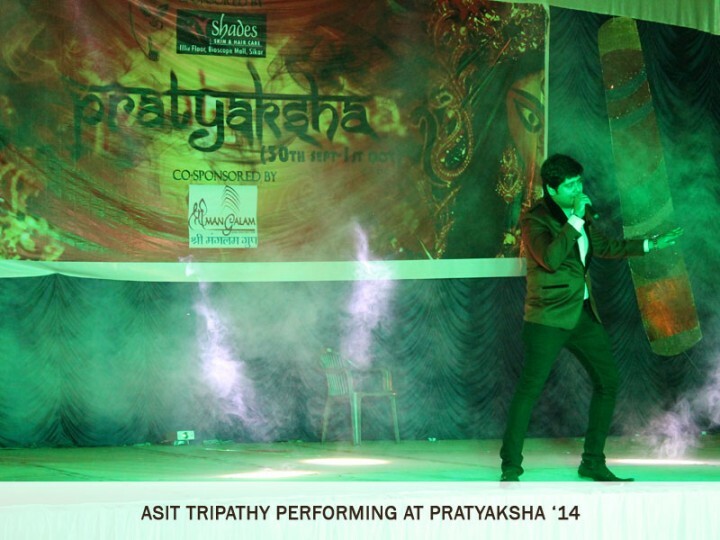 The pinnacle moment was when the Ex-Indian idol contestant Asit Tripathy made the audience overjoyed by his sweet melodious voice. Various other events were organized making the two days full of fun and excitement. The feat was a huge success and was enjoyed by all teachers and children alike. The cultural fest would not have been possible without dedicated support of the Dean, Prof. J.V. Desai and the Associate Dean, Prof. M.K. Jha. 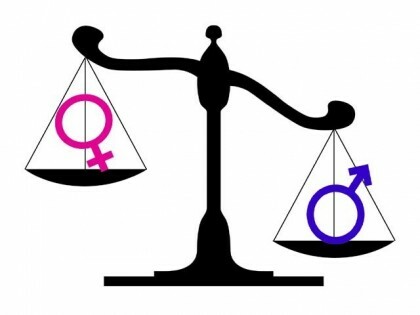 Special thanks to the mentors Dr. Harshita Sachdeva and Mr. S.S. Verma for their consistent hard work and dedication.